The WHO NCD team has created an interdepartmental task force to create a momentum for concerted global action to save the lives of children and adolescents with cancer. 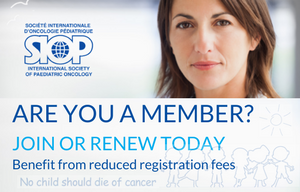 WHO leadership together with SIOP and Childhood Cancer International (CCI), a leading global organization of parents of children with cancer and survivors, are seeking to harness and synergize all available resources to immediately address the inequities, gaps and lacunae in low- and middle-income countries. 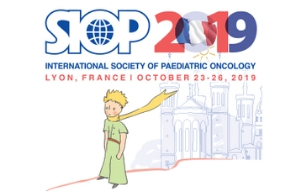 Therefore, SIOP and CCI have been conducting cross-sectoral country workshops on childhood cancer around the globe. You can view these workshops on the map below and access full reports on the bottom of this page.